Precision Landscape can take care of all of your commercial lawn maintenance needs. 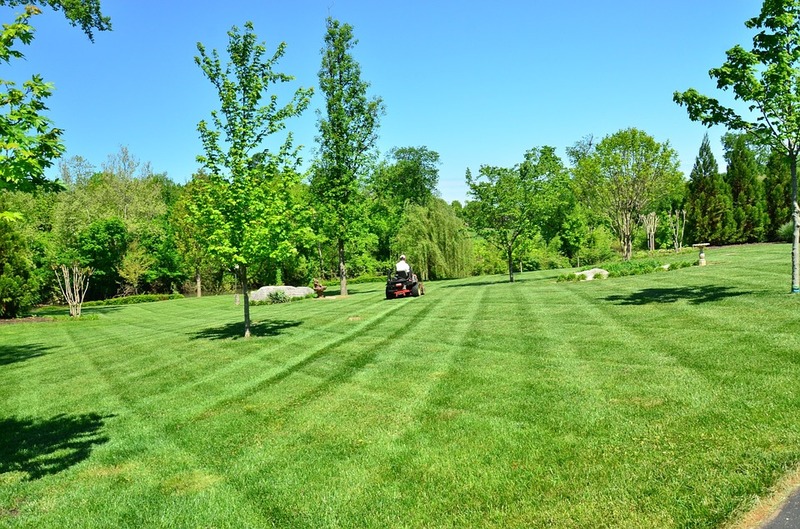 Precision Landscape Management knows that lawn care and lawn maintenance is a top priority for all our commercial customers. PLM performs commercial lawn maintenance on all types of customers including apartment complexes, HOA’s, commercial strip malls, hospitals, schools, realtors, and management companies. All required services are offered and performed including tree & shrub pruning, irrigation repair, over seeding, aerating, etc. Precision Landscape Management always carries the correct insurance, bonding, and licensing required by all commercial clientele. Proper upkeep of your commercial lawn is a key to impressing your clients. The landscape surrounding your business is the first thing potential clients and customers will notice. A great landscape even has the potential to draw customers in. We want you to display your best landscape possible. The exterior of your business should reflect the professionalism of the inside. We work on a regular basis, so you will always know when to expect us. As we perform our regular maintenance, we will do our best not to disrupt any of your daily activity. We can schedule this maintenance at the best day and time for you. 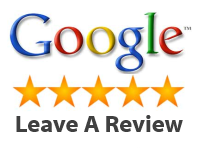 Feel free to request a maintenance quote by phone or email. Precision Landscape Management serves the surrounding counties which include Oconee, Barrow, Madison, Athens Clarke, Jackson, Hall, and Atlanta area. Precision Landscape Management has a reputation of beautiful landscape design. An important key to keeping these landscapes beautiful is the regular maintenance. At Precision Landscape Management, we offer commercial landscape maintenance on a variety of plans. Contact us today by phone or email to find out more about our commercial maintenance plans.